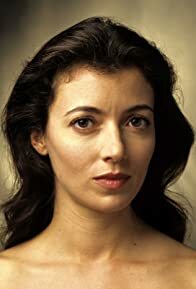 Mia Sara s an American actress. She is best known for Legend (1985) and Ferris Bueller's Day Off (1986). She also had minor roles in A Stranger Among Us (1992) and Timecop (1994).